Need a bit of pampering? Then our latest spinoff might be just the thing you’ve been praying for! Our BRAND-NEW Raging Rex slot could be your winning ticket to a blissful 5 nights of pampering at a Top UK Spa! 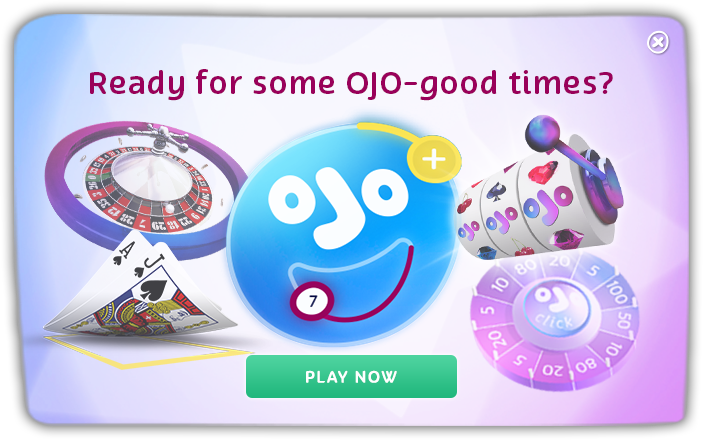 It’s all happening at OJO’s OutRAGEous Prizes spinoff from Mon 25th – Sun 31st March and the remaining 99 prizes are definitely something to roar about! Raging Rex is your ticket to win! Everyone loves a good top-prize spinoff, especially when the spinoff game is a roaring hit! The dinosaur-inspired Raging Rex is as thrilling as they come. Set in Jurassic forest that gives Mr Spielberg some tough competition, the reels are brimming with prehistoric spiders, scorpions and more dinosaurs than you can shake your fossil at. Amigos, it’s time to get prehistoric! PLUS loads more RAGING Free Spins!!! Winners will be announced on Monday 1st April 2019.